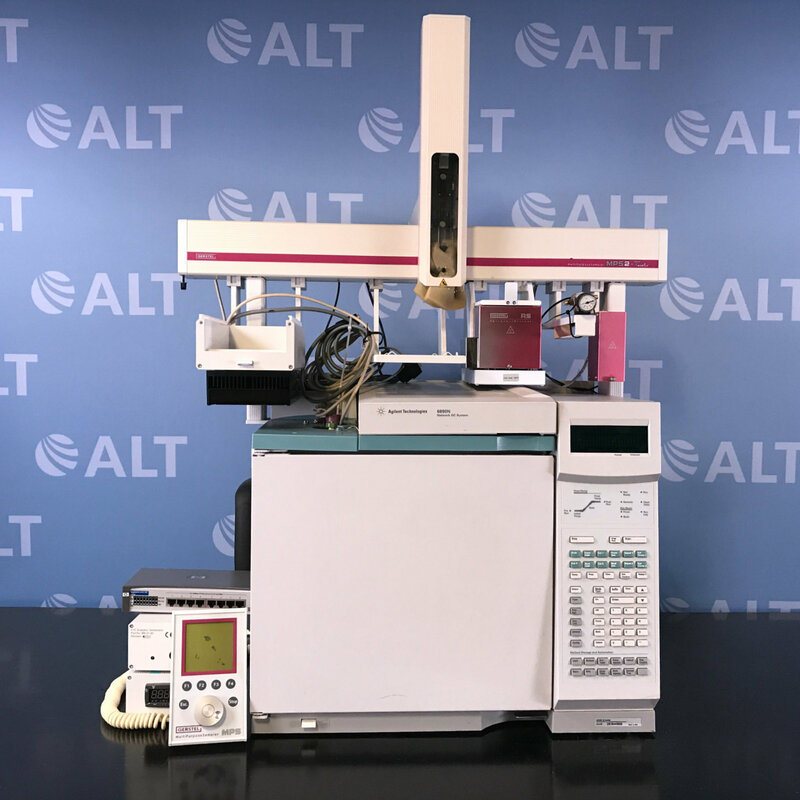 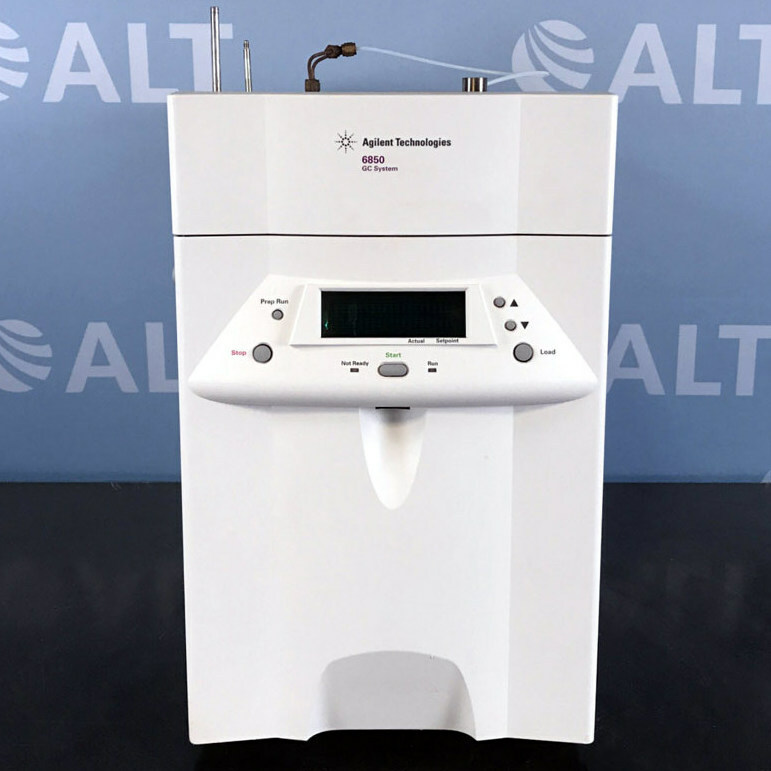 ALT offers high-quality used gas chromatography systems and components including the popular line of used HP Agilent 5890 and 6890 series as well as other high-quality GC systems from Perkin Elmer, Thermo Scientific, Varian, Waters and more. 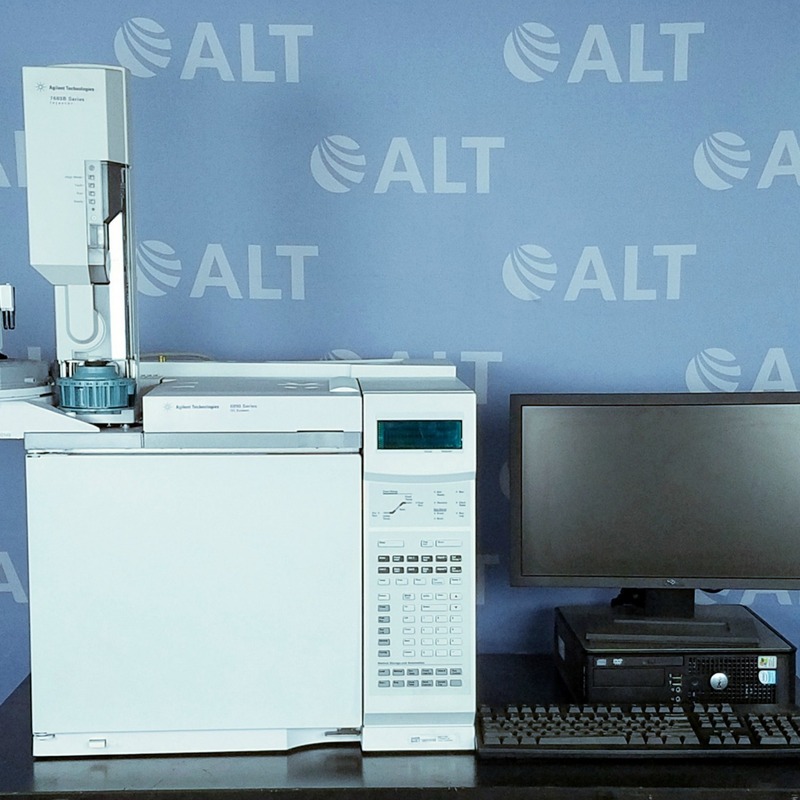 Gas chromatography is an analytical technique used to separate and analyze samples that can be vaporized without thermal decomposition. 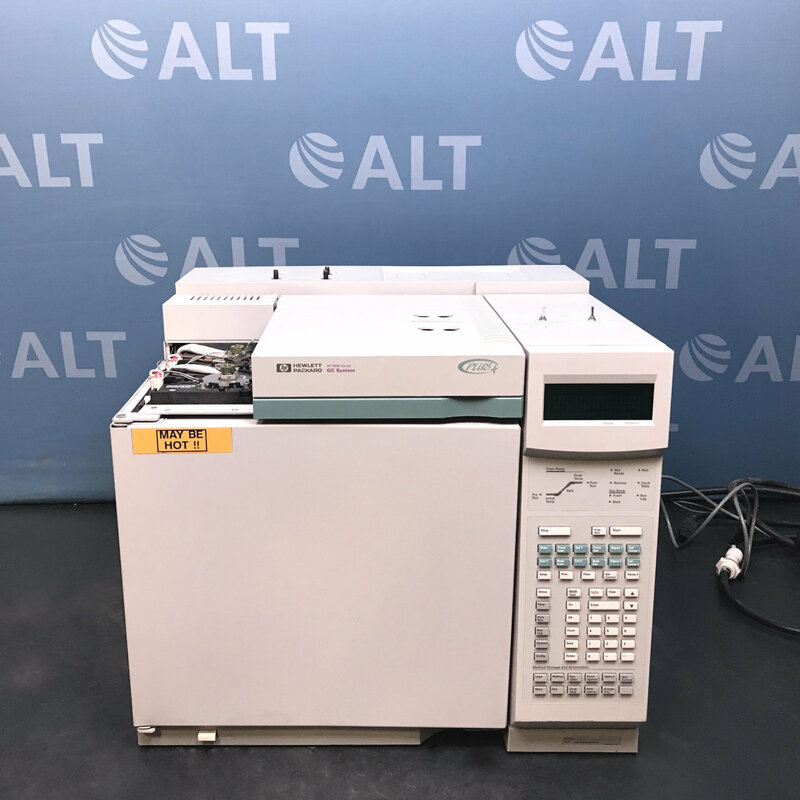 Refurbished gas chromatography systems are widely used by drugs and pharmaceuticals, environmental studies, petroleum industries, clinical chemistry industries. 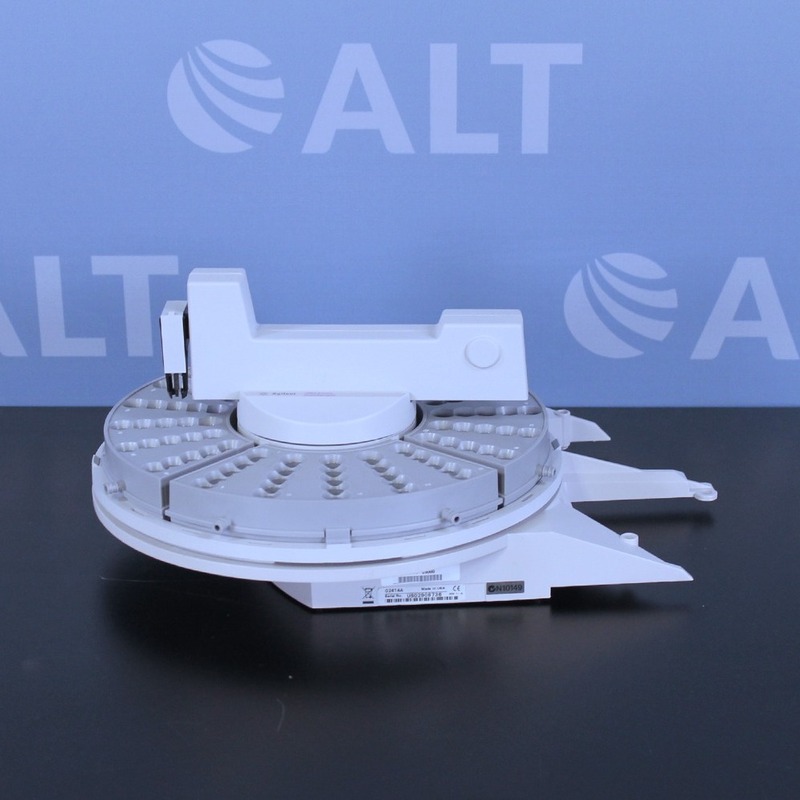 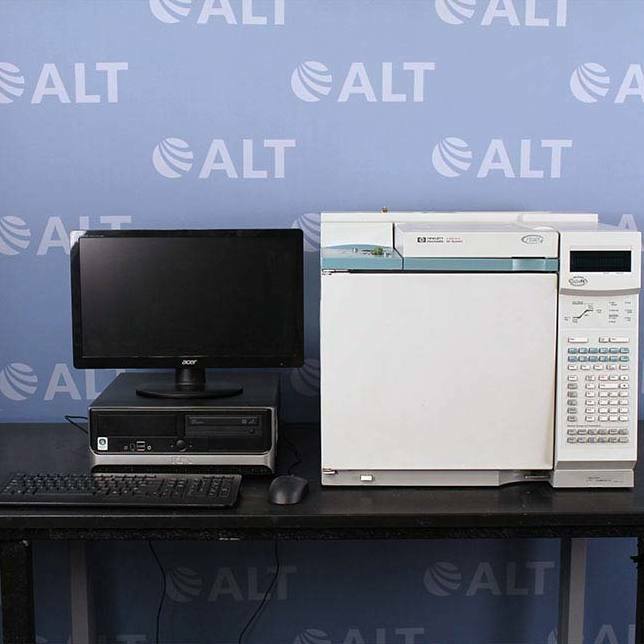 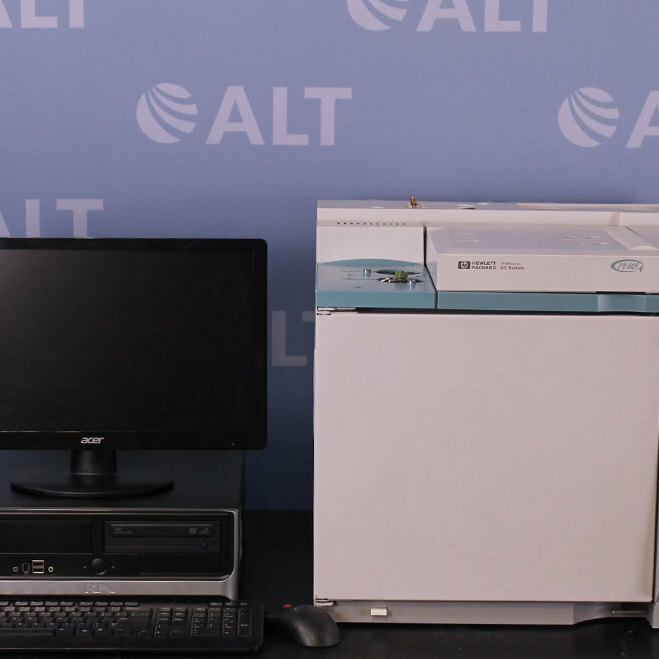 ALT also carries many used GC/MS systems. 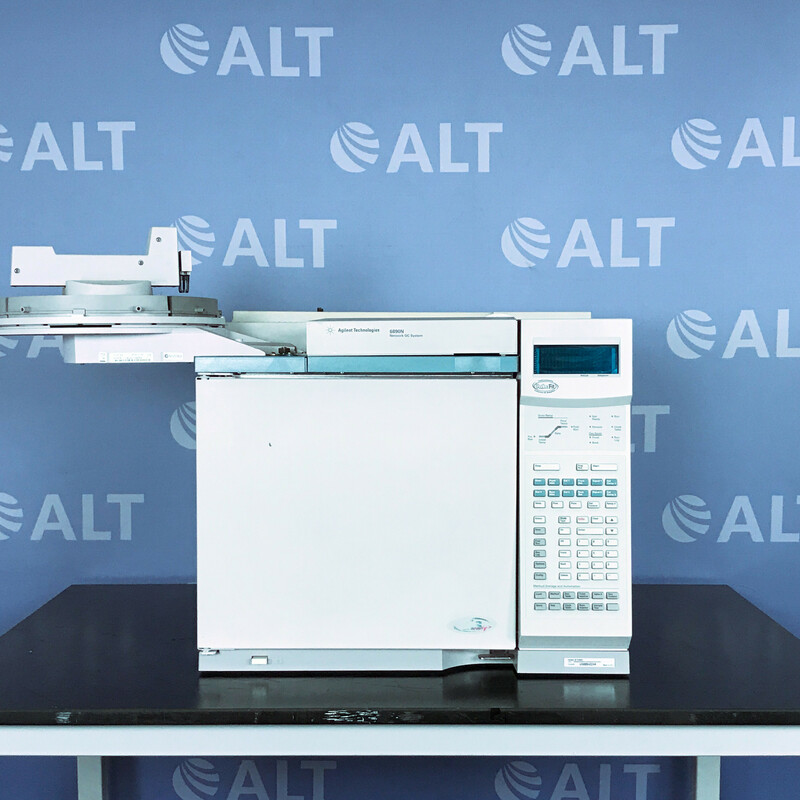 Each used GC instrument is carefully tested and serviced prior to shipping and includes our industry leading 90-day warrant, with up to 1-year warranty coverage, and life time support.